That's right. Vegas Baby. 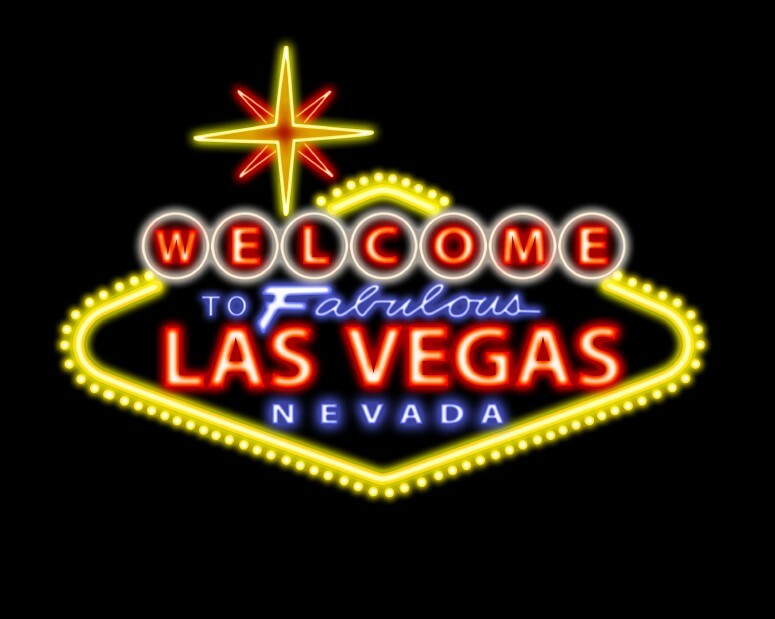 Look for some Las Vegas strip pictures next week! Talk about a great oppurtunity to try out my low light photography skills. That is if you can get me away from the blackjack table and get me to put down my alcoholic beverage long enough to take some pictures!